The jersey that was worn by Mike Eruzione in the “Miracle Game” against the USSR was recently sold in an auction for $657,250. His Stick ($262,900), Jersey in the Gold Medal Game against Finland ($286,800) and Gloves ($53,775) also sold in the Auction. Mike Eruzione was the Captain of the 1980 Olympic USA team that completely upset powerhouse USSR in the Semi-final game. The Soviets had won the previous four Gold Medals all the way back to 1964 and were once again the heavy favorite. If you haven’t seen the movie “The Miracle”, do yourself a favor and buy it. This was a team that was made up of almost all amateurs and collegiate athletes. 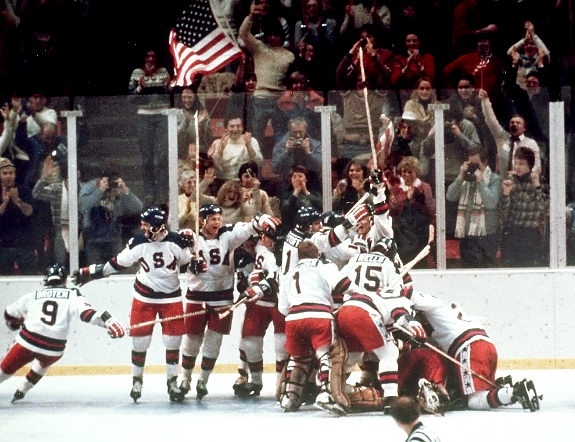 Most thought this idea would be dumb but Head Coach Herb Brooks knew the team that he wanted. The items that he sold are a big part of history for Olympic Hockey. The Bruins have traded Goaltender Tim Thomas to the New York Islanders for a 2014 or 2015 second-round pick. That part of it will be decided down the road. Tim Thomas is a two-time Vezina Trophy winner, which is given to the best Goalie in the league each year. Thomas was also the MVP of the Stanley Cup finals two years ago when we won it. Since Tim Thomas took the year off to spend more time with his family, the Bruins suspended him. He had no intentions on coming back to play this season, and at 38 years old, who knows if he will ever be back. By completing this trade, the Bruins were able to create a lot more cap room, while the Islanders, were able to use his remaining one year contract towards their cap floor, which they were well below before this. Even if Thomas doesn’t report, they will still be able to have him on the books, but won’t h ave to pay him. It’s a win for everybody involved. Thomas is 196-121-45 all-time with a 2.48 Goals Allowed Average and a .921 Save Percentage. 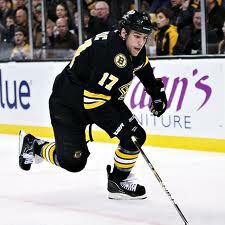 His biggest moments coming in the 2011 Stanley Cup Finals against the Canucks. Everyone around here loves Timmy, but at the end of the day, it’s still a business. I would rather have them give up someone who won’t play than a valuable asset that reports day in and day out. Tuuka Rask has taken over between the pipes and is playing great. Rask is 6-1-1 with a 1.97 GAA and a .922 Save Percentage. 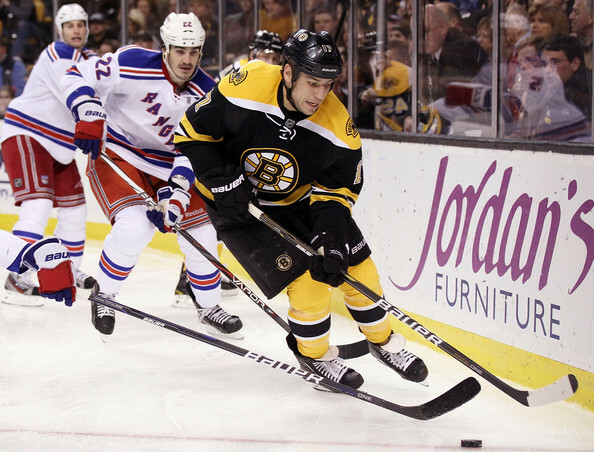 The Bruins will take on the Tampa Bay Lightning on Saturday afternoon. Bruins Back On the Ice: The Boston Bruins open up what’s left of a 48-game regular season against the New York Rangers at 7pm in TD Garden tomorrow (Saturday Jan 19th). The Bruins vs. Rangers contest is one of 13 games on tap for tomorrow, with 6 more games on Sunday for a weekend full of hockey. Rangers: The New York Rangers enter this season with Stanely Cup hopes as they nearly missed the big game last year with a conference finals loss to their rivals the New Jersey Devils. The Rangers made an offseason addition to their roster, as they landed former Columbus Blue Jackets forward Rick Nash via trade. Nash brings even more scoring power to an already potent mix, with Ranger forwards Marian Gaborik and Brad Richards. With the Blue Jackets Nash racked up 289 goals and 547 points in 674 games with a pair 40 goal seasons as well as 5 30+ goal seasons, according to the AP. Then there’s the goal play of Rangers goalie Henrik Lundqvist, who only allowed 1.97 goals averaged against him in 62 regular games last season. Lundqvist also posted an even more microscopic 1.82 GAA in the post-season for New York. Couple that with Nash, Gaboric, plus Richards, and the Rangers could be as good as advertised. Bruins: The Bruins will be looking to win their second Stanley Cup Finals trophy in 3 seasons and they’ll have to try and do it without usual goalie Tim Thomas. 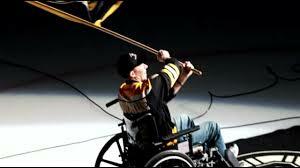 Thomas you may remember was one of the keys to the Bruins 2011 Stanley Cup triumph. Thomas decided to take this shortened season off and spend time with his family. That puts Tuukka Rask in front of the net for Boston. 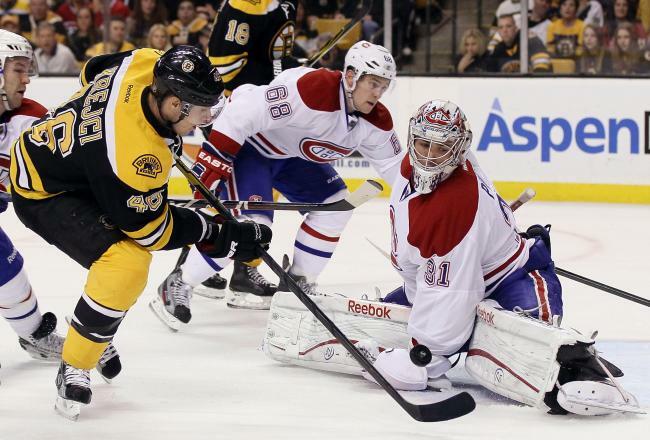 Rask has promise as he posted a 2.05 GAA in 25 games backing up Thomas last season. Also, Rask posted a 1.97 GAA in a 45 game span back in 2010 when Thomas was injured. The Bruins will hope Rask can put up similar numbers in this 48-game regular season. Aside from losing Thomas, the Bruins have most of last year’s crew back. This includes Tyler Seguin, Brad Marchand, and Milan Lucic. All of whom signed multi-year contract deals with Boston before the lockout began. The Bruins will be looking to bounce back to Stanley Cup form this year, after a first round Game 7 playoff loss to Washington last year. My Prediction: With this being the first game of a shortened season, it’s hard to say how any team will do. 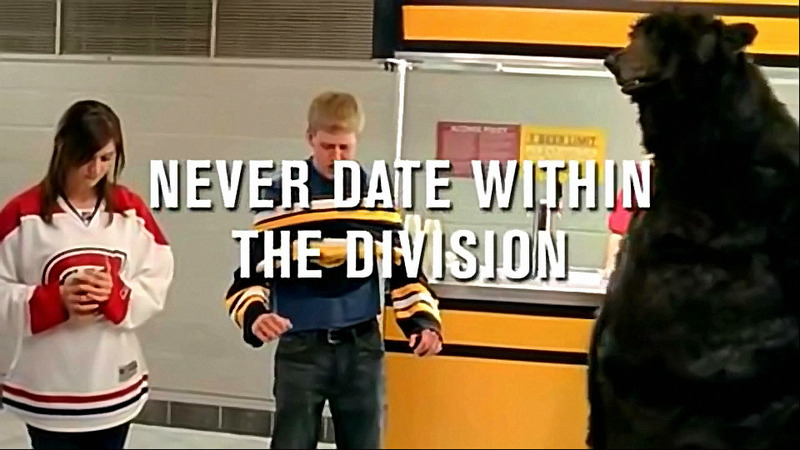 Nevertheless, I will take a shot in the dark and say the Bruins win 2-1 over the Rangers. However, the Bruins may have a tough time scoring against the Rangers Lundqvist, as he boasts a pair of shutouts in his last 3 trips to Bean-town and a nasty 1.53 GAA in 27 games against the Bruins. Despite the numbers, I give Boston the edge as the Bruins had 9 players who found work in Europe during the lockout. So, I’ll take experience over stats in this one. Where to Watch: As a reminder the Bruins vs. Rangers game begins at 7pm tomorrow evening (Saturday January 19th) in the TD Garden and can be viewed on NHLN (NHLNetwork). If you’re going to the game, remember to cheer, drink, and act responsibly.